"The 2015 vintage yielded beautiful fruit from each of our sites, which we have simply guided gently through to the bottle with minimal handling. 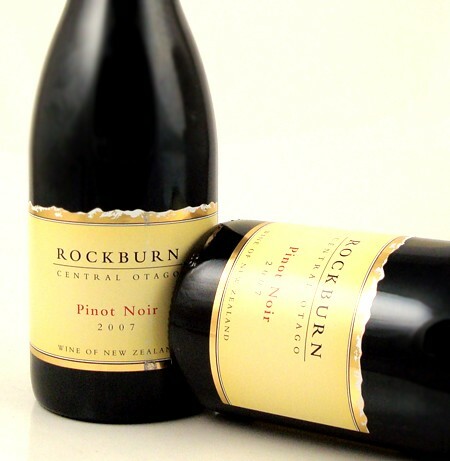 Our “hands-off” approach delivers a pure expression of Central Otago to your glass; an expressive nose and deeply fruited palate displaying vibrant notes of red and black cherry, rich mocha and supple, silky tannins leading into a very long finish. As always this wine shows classic Rockburn elegance, integrity and balance. Enjoy with friends over the next 4-9 years."